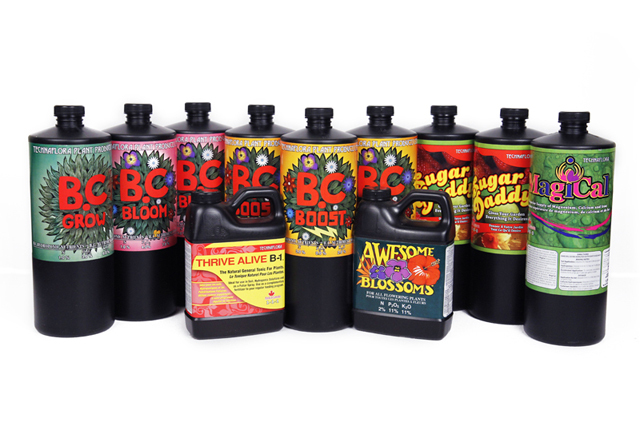 Grow your plants up to 5x Faster than a traditional hydroponic system! Superponics is the best hydroponic system on the market today. It grows plants faster than any traditional hydroponic system because it combines 3 types of hydroponics into one system! High Density, Durable Black Plastic Lid and Reservoir - Easy to Clean. Fully Assembled - Just plug it in and add water. Processing / Manufacturing Time: 5-10 Business Days - Usually less for hydroponic systems. This product includes a Three (3) Year Warranty on all non-perishable components. Lifetime Customer Service is included at no extra charge. We have an experienced horticulturist and hydroponic enthusiasts on staff to assist growers of all skill levels for as long as they own their hydroponic system. 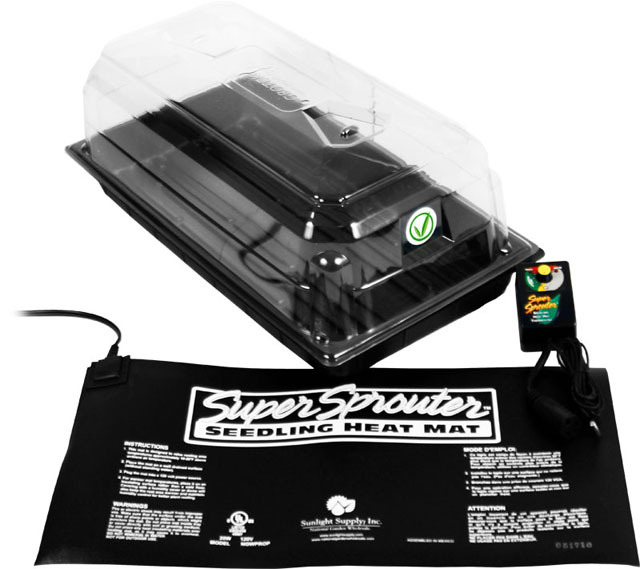 Great system, perfect for a small grow box or grow tent. I use it in my 2x2 grow tent in my closet. Fullbloom asked me to leave a review, so here I am. They are very friendly and quick to answer my questions. I bought this hydro system about 2 months ago and it has worked as described. def grows faster than your typical ebb and flow table.